It seems like as parents, sometimes instead of battling it out with our kids every day to eat their vegetables (and other healthy choices), we can sometimes get in the habit of resorting to “kid friendly” foods to avoid the fight, such as hot dogs, pizza, french fries, chicken nuggets, juice and soda. Here is a list of many healthful foods that kids enjoy that will give them more of a balanced diet full of vitamins and minerals. It often seems like toddlers and preschoolers just can't get enough milk, but as they get older, many kids start to drink less and less milk. This probably isn't because they develop a distaste for milk, but rather because so many other drinks, including soda, fruit drinks, and too much fruit juice, become available at home. Milk is a good source of calcium, vitamin D and protein for kids and should be a part of every child’s diet—unless they have a milk allergy. 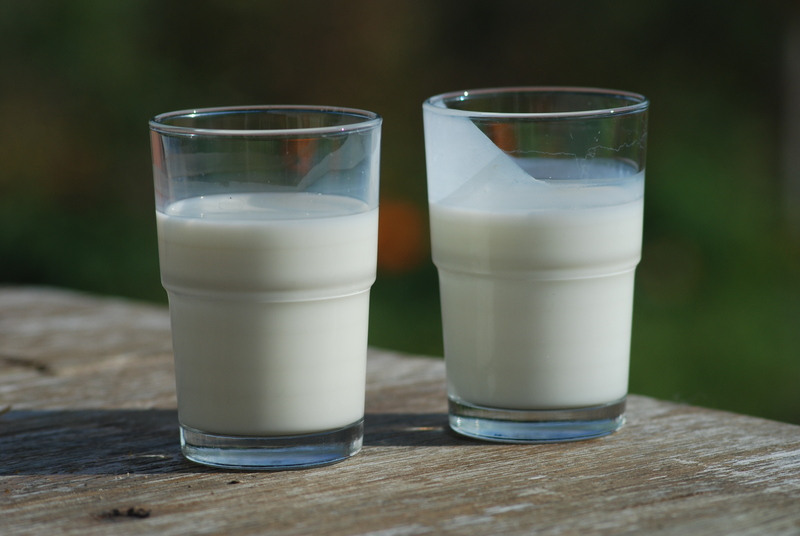 In fact, depending on their age, most kids should drink between 2 to 4 glasses of milk (low-fat milk if they are at least 2 years old) each day, especially if they aren’t eating or drinking any other high-calcium foods. Like most fruits, apples are a great snack food. 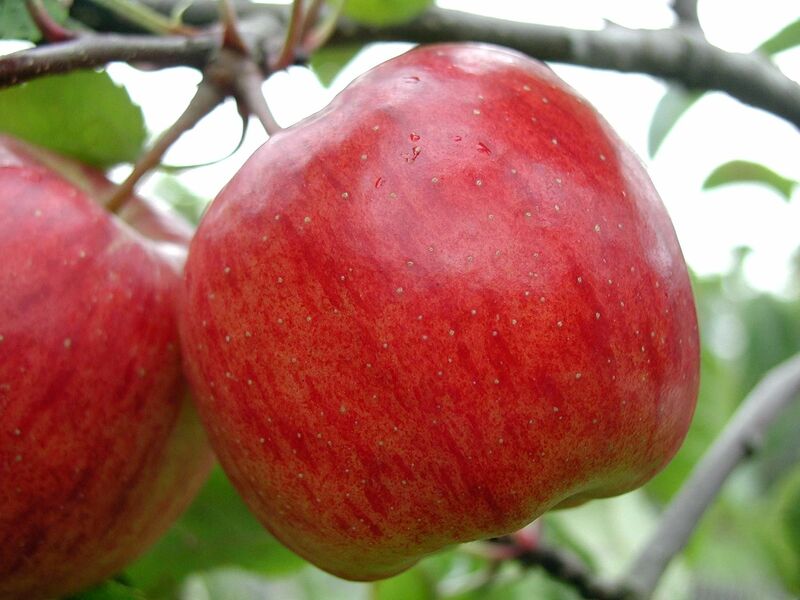 They are juicy, sweet, have vitamin C, are low in calories (about 90 calories for a medium apple) and have 5g of fiber for an unpeeled whole apple. Unfortunately, apples are one of those healthful foods that can get turned into a “kid-friendly food” and lose a lot of their nutritional benefits. Instead of giving their kids an unpeeled whole apple or a cut up whole apple, parents often give kids peeled apples, applesauce or apple juice as alternatives. Peeling the apple makes it lose about half of its fiber, and applesauce is also much lower in fiber than a whole apple and has more sugar and calories. My secret tip I find apples especially useful for is plane rides for toddlers. Take a whole apple on a plane and it takes them FOREVER to slowly nibble on the apple a tiny bit at a time, so it keeps them busy and full at the same time. Yogurt is a healthful food for kids, especially for kids who don’t drink a lot of milk, since it is a good source of calcium. Make sure you are giving them a brand of yogurt without a lot of added sugar and one that has “live active cultures” and is low fat. 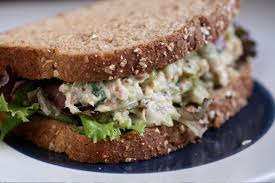 Instead of going for the kid-friendly fish sticks or fried fish, go for making them a tuna sandwich, which is a healthful fish that many kids like. While you may avoid tuna because you are worried about mercury levels, it is important to keep in mind that tuna, like many other things, is okay in moderation. Children are allowed up to two servings a week of canned light tuna or one serving of solid white albacore tuna. Tuna fish is a great source of protein and provides omega-3 essential fatty acids and many vitamins and minerals. I’m sure you guessed that I am not talking about Captain Crunch. Sugary cereal is certainly not a healthy breakfast, but many other breakfast cereals can be a healthy part of your child’s diet. Try to look for one that you can’t simply eat out of the box like candy. Good choices include whole grain cereal that is calcium fortified and has added fiber. Some healthful breakfast cereals include: Cheerios, Multi-Grain Cheerios, Shredded Wheat, Wheaties, and Total Raisin Bran. Add a chopped banana or strawberry to the bowl, and your kids will like it even more. 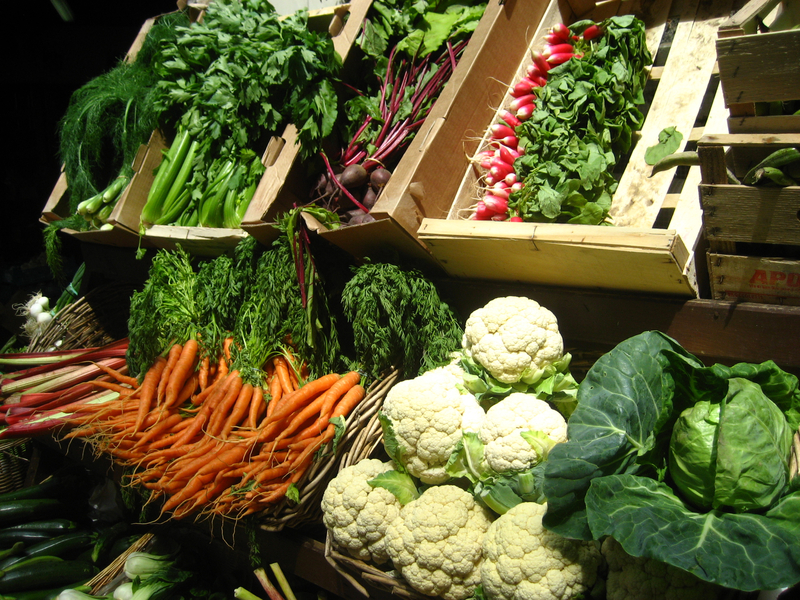 Of course vegetables are going to be on the list for best foods for kids! They are amazing for everybody. Even though we have a hard time getting our kids to eat broccoli or brussel sprouts, there are plenty of vegetables that kids do like, such as cooked carrots, corn, peas, and baked potatoes. Remember to introduce your kids to a variety of vegetables at an early age, offer lots of choices, set a good example by eating vegetables as a family and continue to offer very small servings of vegetables, even when your kids don't eat them. If you keep offering them, they eventually eat them. Sometimes oatmeal takes the back burner to white bread and other refined grains. But it’s time to combat that trend and serve your kids oatmeal instead, and other oatmeal foods and snacks (oatmeal bars, etc). They will love it! 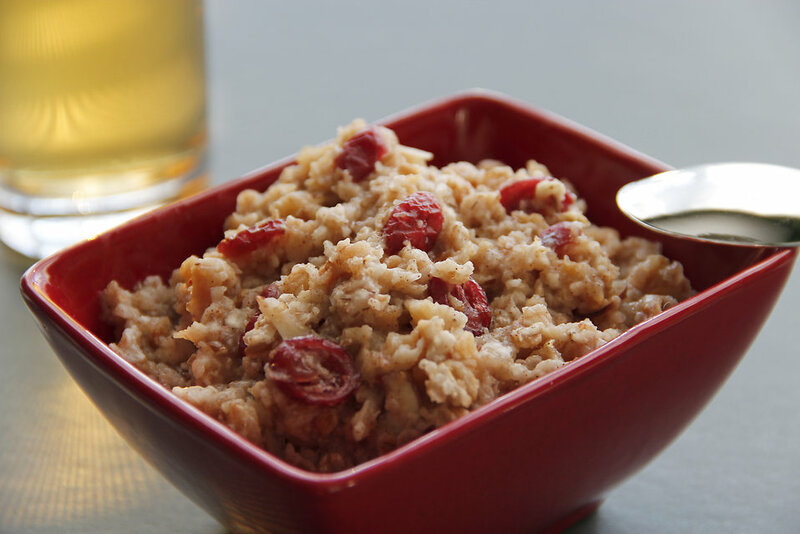 Oatmeal is a high fiber food that is good for your kids, just like other whole grain foods.